If you live in Mississauga, scrap metal might not be your most useful commodity, but it is definitely something you shouldn’t just throw away. There are, surprisingly enough, many uses for the material, and if you’re in contact with a facility like Alnor Industries, you may find that you can reap a number of useful benefits from proper disposal of the scrap. It’s a healthy environment clean-up practice - Waste resulting from scrap metal can be dangerous and harmful to the environment. Metal substrates released into the environment are likely to lead to changes in the soil pH, which can have a number of negative effects on animal and plant life dependent on that soil. Mississauga scrap metal can be sold - In addition to creating a healthy environment, recycling scrap metal is a passive source of income. You can check out home page to see the exact prices we will buy your metals for. It protects you from bodily injuries - Refuse metal, especially from pre-fabricated products, often constitutes sharp edges, which may be harmful. If you need to reach into a disposal bin, whether to retrieve an item or to add more, you really don’t want sharp edges to be a concern, especially once they’ve been sitting in said waste bin for a while. Properly disposing of your waste metal products might seem like a bit of a chore, but it carries with it many benefits, and at Alnor Industries, we strive to make the process as easy as we can for you. 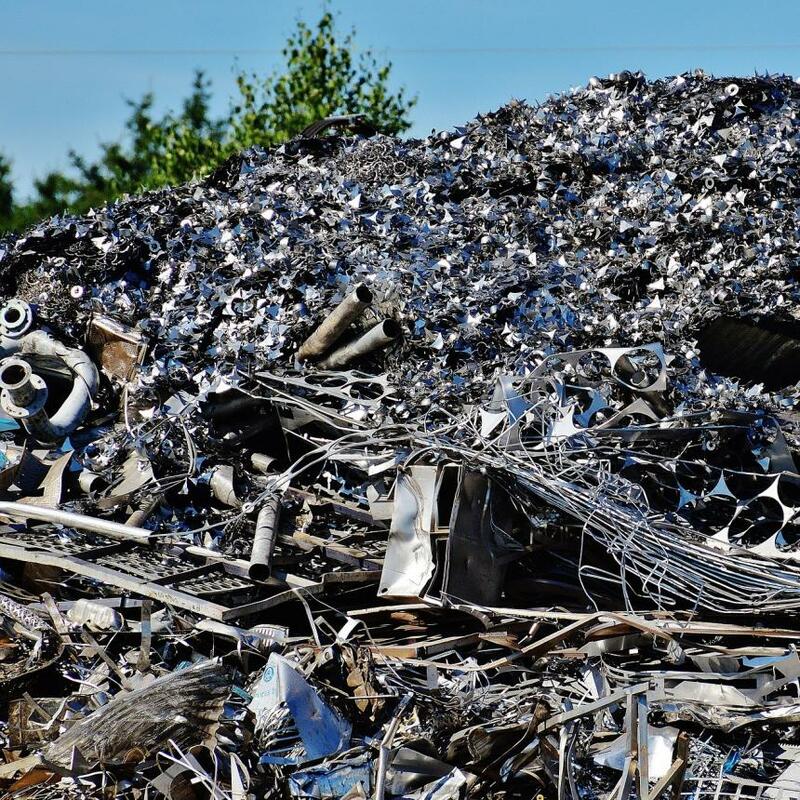 We are comfortable located in Mississauga, and scrap metal recycling is one of the things we do best – and that we have been doing for nearly forty years! If you need pickup services, or just want to learn more about what we do, feel free to give us a call today!